A rich-nutritious ample for intense skin care including concentrated peat extracts, coming from multiple herbs aged for thousands of years with clean glacial milk in civilization-free peat land. 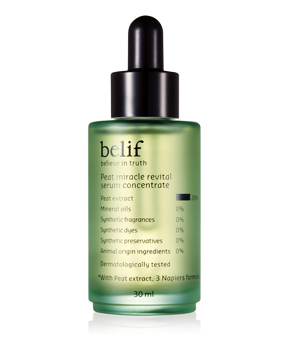 The herb energy revitalizes the skin and cares for potential wrinkles. Gently apply 2~3 drops along the skin to a toned face. 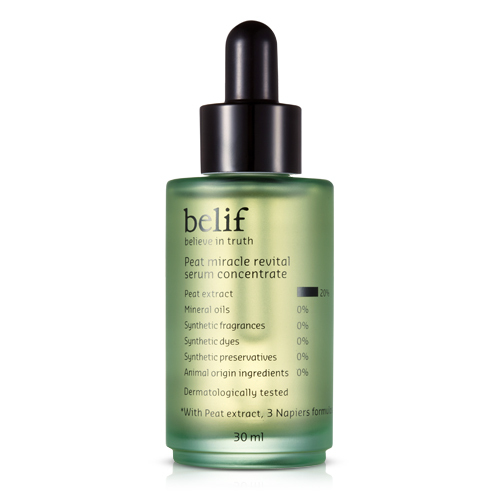 When using with other essences, initially use this peat serum before other product application.